Forget The Joker, Bane and the rest of them. Perrie has officially put Poison Ivy on the map! 6. Forget The Joker, Bane and the rest of them. Perrie has officially put Poison Ivy on the map! 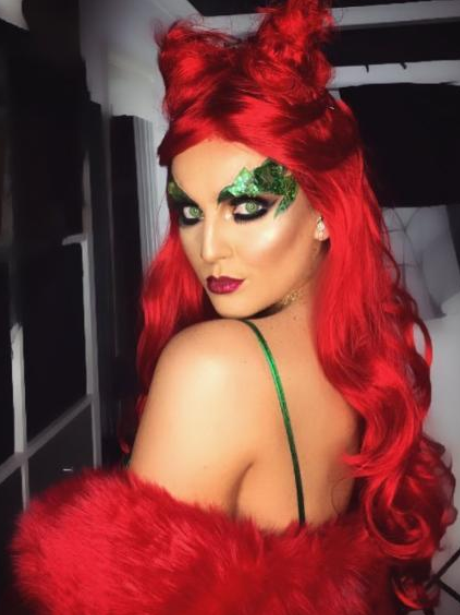 It's not just us who thinks that Perrie's red do should be shown off more than just on Halloween right?